Crytek have quashed any suggestion that Crysis 3 could release on Wii U, Destructoid report. At an event to unveil the title Rasmus Hoejengaard, Crytek’s director of creative development, rejected such notion, perhaps due to there not being enough time to gear their latest CryEngine 3 for the platform. “Not a fat chance at all,” Hoejengaard responded, having been asked if it would hit Nintendo’s new home console. 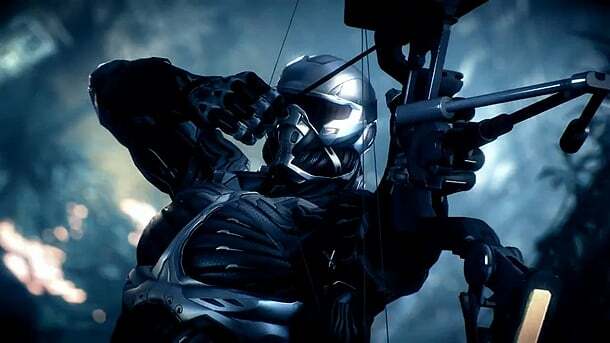 Crysis 3 is due to release in Spring 2013 for PC, Xbox 360 and PlayStation 3.